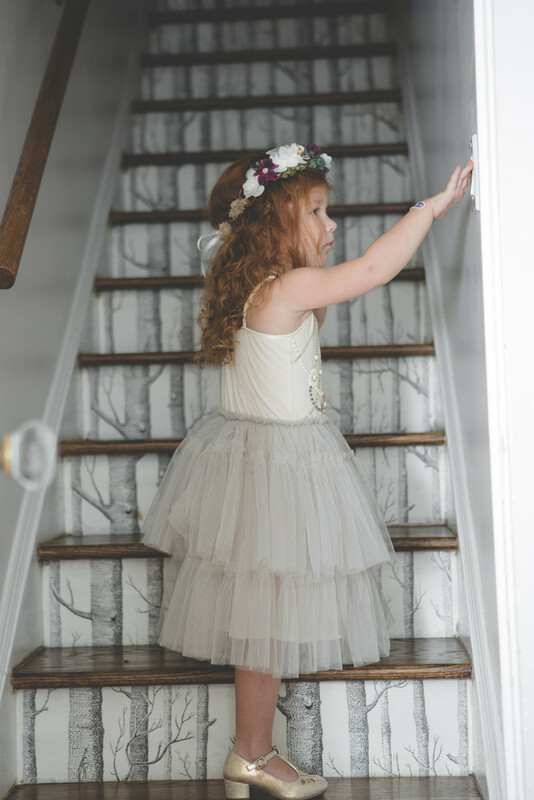 Why should I hire Flower Child Weddings? 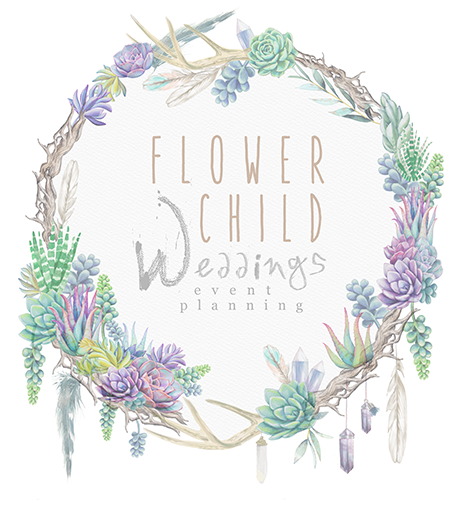 At Flower Child Weddings we take a different approach to the event planning process. For us, it is not just about sitting down with you and a check list and having you choose vendors, colors, décor items, etc and then executing that. Yes of course those items get handled, but what is important to us is how the actual planning time goes. We are committed that this time be the best, most fun, exciting, and peaceful time for you, your partner, and your involved family and friends. We encourage you to deepen relationships and relish in this kick off to the next chapter in your life. We do not allow for destroyed relationships, bad attitudes, massive wedding debts, or tears (unless tears of joy!). We are designers and scavengers and we assure that our services will pay for themselves because of the massive amounts of time, money, and sanity we promise to save you! And, if we get to continue a friendship with you post wedding, well that is the cherry on top for us! Why should I hire a wedding coordinator? Chances are this is not only your first time planning a wedding, but your first time taking on an event of any substantial size over 20 people at your house for a birthday or holiday party. This is exactly why the career of Event Planner exists all over the world! Wedding planning is not just about choosing colors, flowers, and the perfect dress. There is a large amount of logistical planning and management that is required to assure that you and your guests are taken care of on the special day and the months leading up to it! Do you have a business license? Do you have liability insurance? Yes, Flower Child Weddings does have a government issued LLC and small business insurance. All weddings! 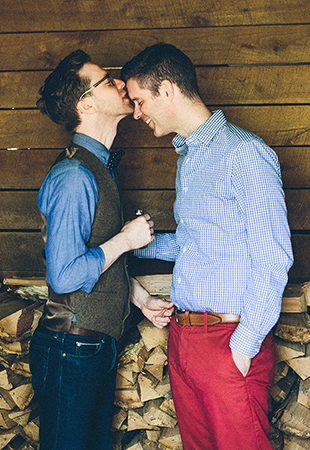 Civil, LGBT, Destination, Eco-Friendly / Green, Military, Vow Renewal, etc. We acknowledge, respect, and cater to all religions and belief systems. We offer just about anything you can think of that pertains to event planning and coordination. You can get an idea of some services you might need and then let us know and we can create your custom package. No. We do not accept any commissions or kickbacks from vendors and will only refer qualified, reputable vendors who will best suit your needs, style, and budget. Not only that, but we only work with vendors that take the same approach to the planning process as we do. No. Making sure that we all vibe well is important to us and we take this opportunity to see if we would be a great fit for you. We charge based on the time we see needed to fulfill on the custom package and contract created for you. A fee schedule will be tailored to your needs prior to signing a contract. We also offer an hourly rate for simple hourly consultations. We require a $500 non-refundable deposit. Anniversaries, Bridal Showers, Wedding showers, Engagement Parties, Non-profit events, Baby Showers, Company Parties, etc. We also offer planning services for proposals and bachelor/bachelorette parties. As a FCW client you will have full access to your consultant via email and phone and in person communication depending on your service package and within reason. We operate with integrity and promise to respond to you within 24-48 hours during our business hours unless otherwise notified. How many weddings or events will you coordinate per weekend? Your event will typically be the only event we take on for that particular weekend. There may be a few exceptions a year but it will not effect your event in any way. Of course! Your consultant plus at least one assistant (depending on needs) will be there to assure everything runs smoothly. We will be in attire appropriate to your event. We typically wear navy, grey, or black to distinguish ourselves amongst the crowd however, are open to dressing in a manner that pleases the client. Will you eat and drink during the reception? Because our days can run upwards of 10+ hours, vendor meals for our consultant and assistants are required and much appreciated. We will finalize this with you during the planning process. We have a strict policy for not drinking alcohol while on the job. What is the expected behavior of the consultant and assistant? We are there to run the show and we will carry ourselves with such manor. We have a strict policy for not drinking alcohol while on the job and you will not see us dancing on the dance floor with your guests. We will however always be smiling and having a good time as we are doing our jobs. Now! It is NEVER too early or too late late to hire a planner! We recommend hiring a coordinator soon after your engagement. This assures that everything is organized right out of the gate! Absolutely! The most important aspect of our jobs is to fully execute your vision with the assistance and our expertise. We pride ourselves on our ability to really bring to fruition our couples visions! I am planning my wedding in 6 months, is that too late to hire a Wedding Planner? Not at all! Call us! I have a small budget. Can I still hire a Wedding Planner? Yes. Hiring a coordination team like the one we offer will actually save you money! Yes, save you money! With our connections to the best in the industry, secured discounts, and the fact that we pride ourselves on money saving solutions, we assure that hiring us as your planner will save you money, time, and sanity. I want to plan my own wedding but I would like some of your advice. Is there anyway to get your advice without becoming a full planning client? Yes. You can secure our services per consultation hour needed. Contact us to set it up. 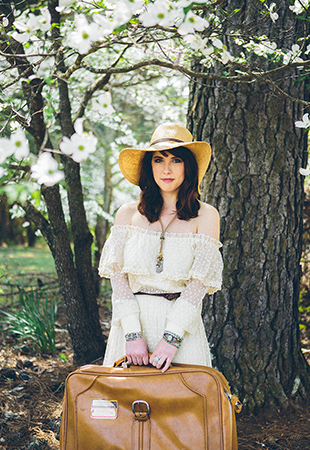 We are based in Atlanta, Georgia, however, we are open to travel and take on destination weddings so the sky is the limit! Do I recognize Ashley from Say Yes to the Dress: Bridesmaids? Yes! Ashley appeared on Seasons 2 and 3 of Say Yes to the Dress: Bridesmaids on The Learning Channel. If you’ve seen the show, you see that Ashley is fully trained for handling just about ANYTHING!